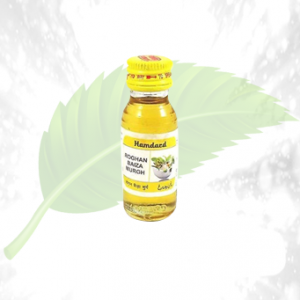 Description: This is one of the best sellers from the herbal cure. The Shifa extra virgin black seed oil is made by special care so that the quality does not get affected. 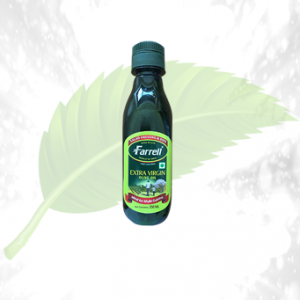 It is inflammatory and anti-fungal oil that treats any skin and scalp disorders. If you have acne, rashes, red spots, pimples in your face or any area of your body, you can use this oil. 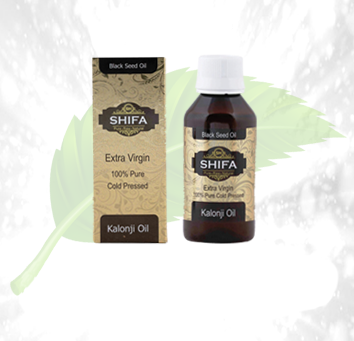 You can also use the shifa extra virgin black seed oil for dandruff, flaky and itchy scalp for hair use purpose. 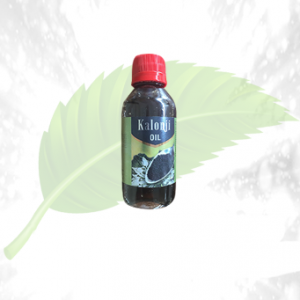 The oil is a proper treatment for eczema, etc diseases which are caused by different funguses. 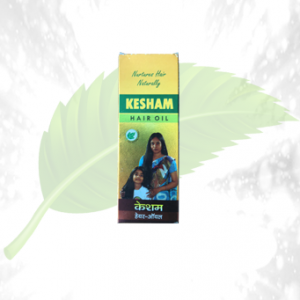 You can use this oil as a simple hair care product to stop hair fall and split ends. 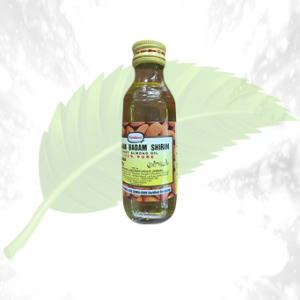 Ingredients: The Shifa extra virgin black seed oil is made up of cold-pressed black seeds. 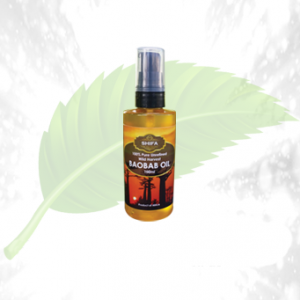 Directions of Use: You can apply the oil on the areas where you have any fungal infections. Massaging the oil once in a week into your scalp will increase hair growth.